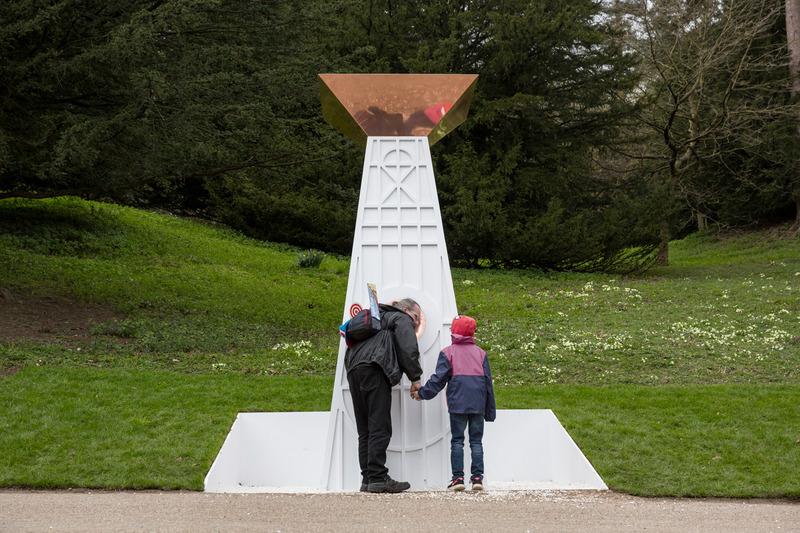 The National Trust has commissioned internationally recognised architects to create Folly 2018 – new experiential installations set within the Georgian water gardens of Fountains Abbey in Yorkshire, which will sit in the historic landscape until November 4. You can also have a glimpse of the follies in this digitally-created film. The installations of lost follies, as depicted in historic drawings and paintings, have been re-imagined by architects Lucy and Jorge Orta with their chrome sphere pentagonal steel structure The Gazing Ball and Fleafolly Architects’ innovative Listening Tower, a white obelisk–shaped tower topped with a copper water collector where you can hear the sounds of a lost in time Bathing House. 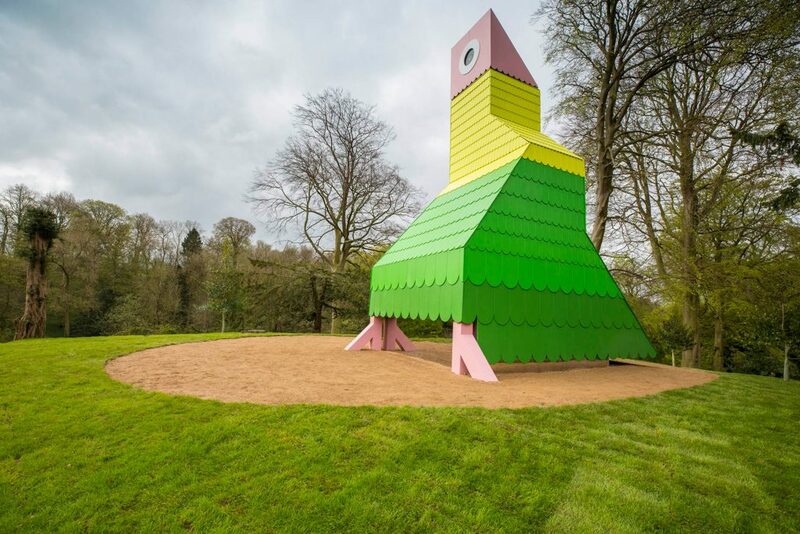 Charles Holland, who previously directed Grayson Perry’s famous House For Essex project has designed ‘Polly’ a parrot shaped summer pavilion set upon Tent Hill inspired by an 18th century painting of parrots in the same location. Other contemporary follies to note include the finalists for the 2018 Brick Bay Folly Awards, competition for young and emerging architects in New Zealand. 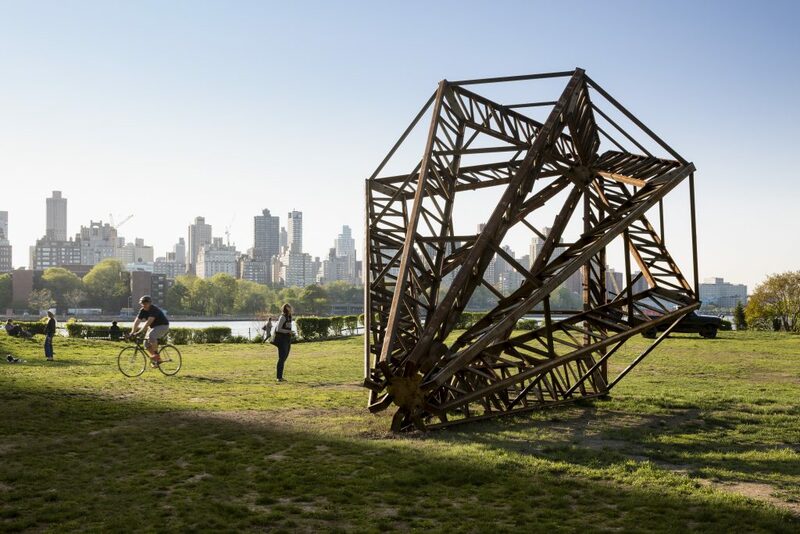 Folly/Function 2018 challenges architects to design and build large–scale projects exploring the conceptual framework of ‘Follies’ as temporary structures which serve no utilitarian purpose at the Socrates Sculpture Park in Long Island NY. 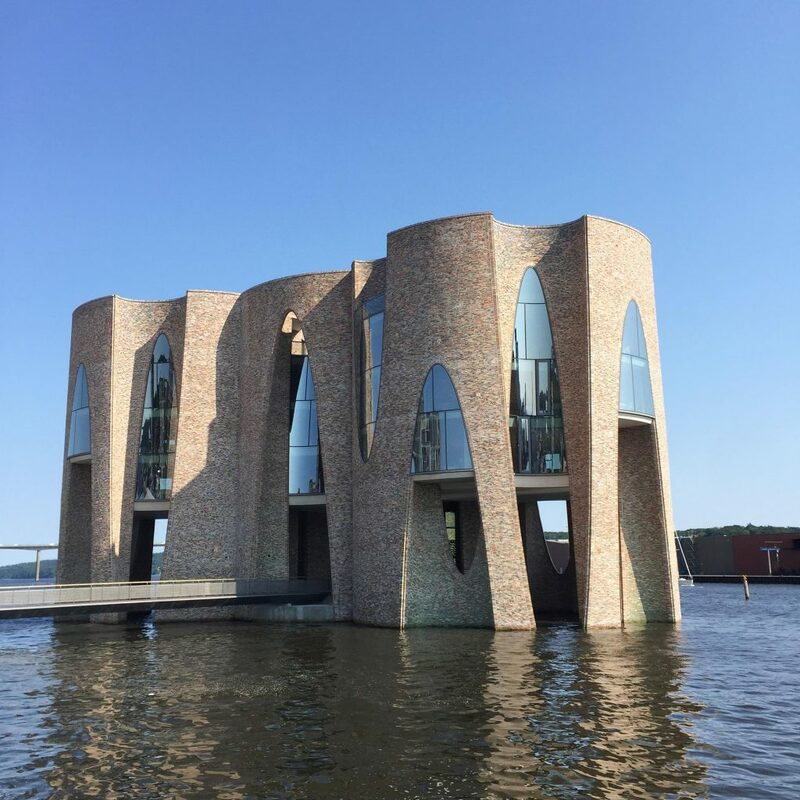 And in Denmark The Fjordenhus, from architects Olafur Eliasson, takes inspiration from historical, romantic brick follies. The ground floor of the multi–cylindrical shaped building is a publicly accessible, atmospheric platform space from which to view the fjord and surrounding docklands.